According to the transportation analysis in the Environmental Impact Report for the second phase of the BART-Silicon Valley project cannibalizes existing transit, adds capacity where it isn’t needed, and is less cost-effective than increasing Caltrain service in the segment. The comment deadline for the Environmental Impact Report is tonight, see this link for the documentation. Table references are to the EIR. 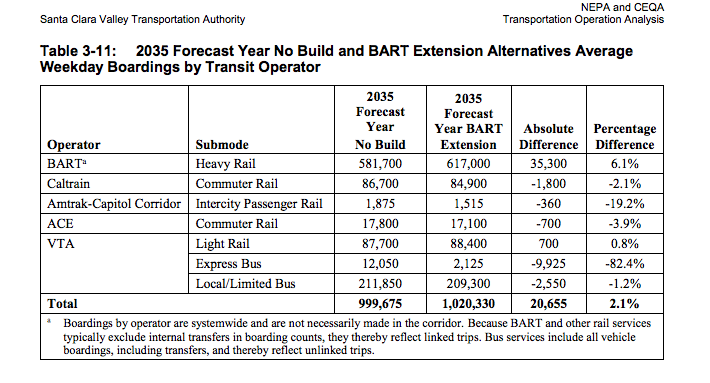 As noted by the Systemic Failure blog, the BART-SV extension is projected to generate only 14,619 new transit trips compared to the No Build scenario (Table 3-14). 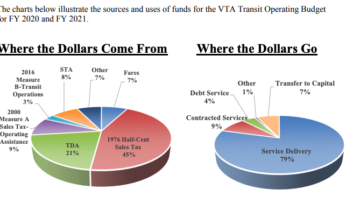 The transit benefit of the project is greater than that statistic suggests, because the 14,600 net total subtracts 12,500 trips diverted from slower VTA buses, providing riders with substantially faster trips. For example, a trip from South Fremont to Downtown San Jose would be slashed from 47 to 31 minutes (Table 3-18). In particular, the segment from Santa Clara to Diridon is a duplicate of Caltrain service, in a segment that has plenty of capacity. Â Â Caltrain ridership has increased over 2x over the last decade, and popular peak hour trains show a high level of crowding (see Table 8 from Caltrainâ€™s passenger counts). However, Diridon-Santa Clara has plenty of room. 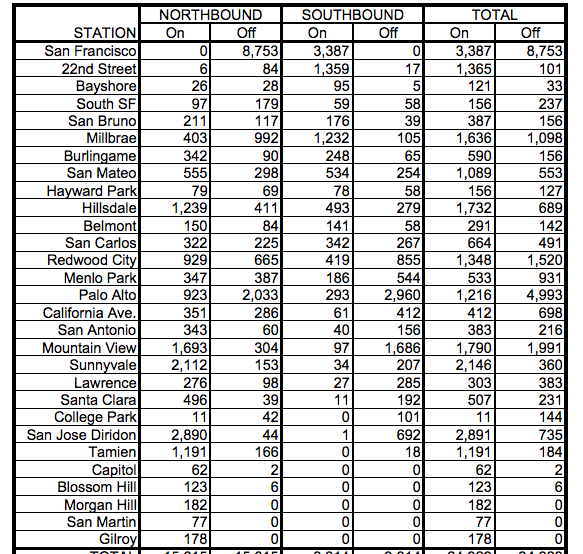 According to Caltrainâ€™s recent ridership counts, there were only 39 passengers heading Northbound getting off in Santa Clara (coming from Diridon or points South) and only 11 passengers heading SB from Santa Clara in the morning (Santa Clara to Diridon). We have heard an argument made that the reason that duplicate service between Diridon and Santa Clara is non-redundant since Caltrain does not currently provide frequent service between Diridon and Santa Clara. Â The service pattern analyzed in Caltrainâ€™s electrification EIR does show less frequency than BART is projected to have. But that service pattern does not reflect a committed Caltrain service plan – Caltrain has not yet decided on the service plan for electric service. Given the stateâ€™s ambitious mandate to reduce greenhouse gas emissions under SB32, it is a wasteful use of limited financial resources to utilize funding to duplicate a portion of the transit system that has plentiful capacity, instead of using the funding to create additional, non-redundant service. Federal NEPA analysis (Chapter 9) considers project finances. The above analysis suggests that a Santa Clara station would be financially less effective than increasing Caltrain service. Another concern regarding the environmental benefits and financial viability of the station is the demonstrated reluctance of the City of Santa Clara to build transit-oriented development at the station location and nearby in the transitshed. Ok, so you’re saying that they should just build BART to Diridon and not build it to Santa Clara. But did you know that they want to build a BART yard at the end of the line so they can store trains so they don’t have to deadhead all the way back to Union City? Where can they build a BART yard at Diridon? 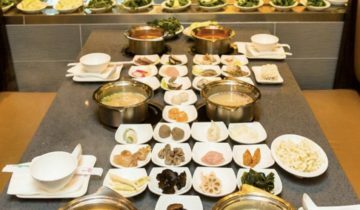 They’re planning to build one in Santa Clara, using property that was formerly used for the Southern Pacific freight yard. So, do you think they should build the yard in Santa Clara, but no station? If so, the trains are going to be running to Santa Clara anyway, but they’ll be empty. Also, I don’t know if you’ve seen the property along Coleman that used to be the FMC plant. It’s being developed with large office buildings, and they’re advertising their closeness to a future BART station. You want all those people driving their cars? That property is already next to Caltrain. The area has one rail station – it doesn’t need a second. Also, that office development has enough parking for 80% of employees to drive. Even though it’s next to the train, Santa Clara’s policies encourage driving.